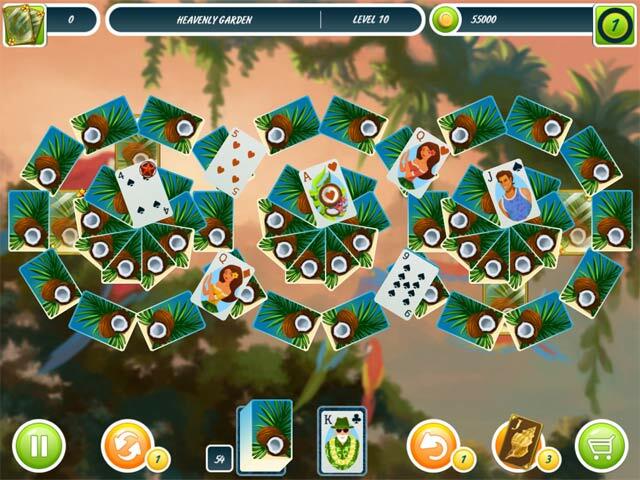 Solitaire Beach Season 3 Game: 120 colorful solitaire levels in a Hawaiian setting. 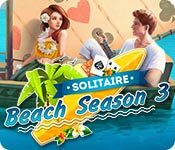 Solitaire Beach Season 2 is the perfect summer friend and the perfect escape for beginners and veterans alike. 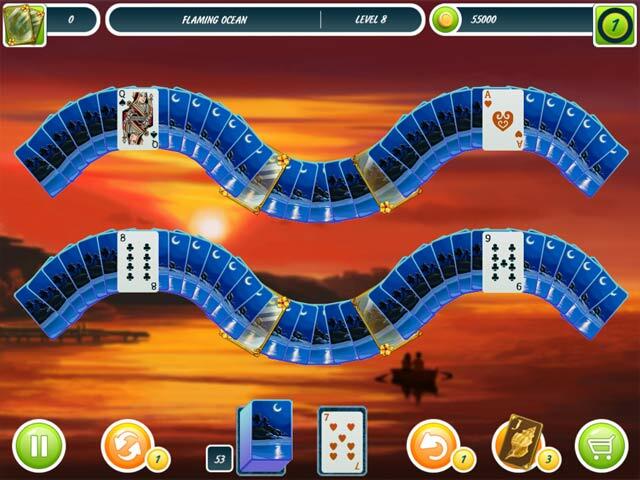 Solitaire Beach Season is a new card game set in exotic seaside locations. 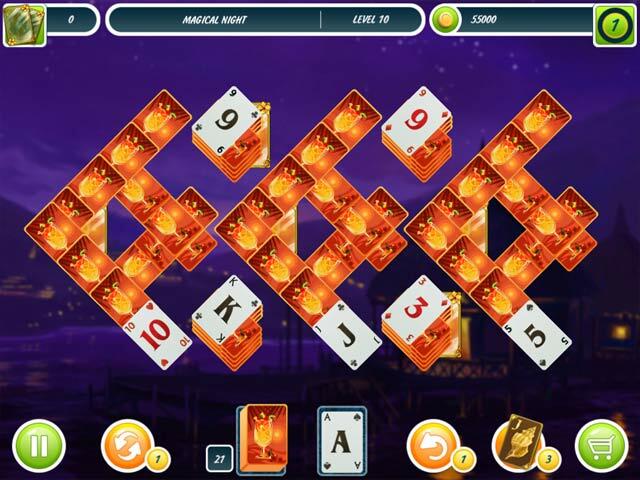 120 summertime levels await you!